Valley of the Shoes | Shoes are my drug. Swimsuit season will be soon upon us. I want to be prepared. I wanted get my one-piece swimsuit all set for this summer and they are usually tricky for me due to my long torso and small chest. I’m happy to report that I may found The Suit. I relied on the BECCA swimwear brand for my current search since I already own a BECCA halter neck bikini. I’ve had it for two years and the bikini wears and washes beautifully and it doesn’t fade. BECCA ruffle one-piece swimsuit in merlot (promo code FRIENDS for extra 30% off). BECCA ruffle one-piece swimsuit in black (promo code FRIENDS for extra 30% off). So, I liked this suit because it was a comfortable fit for my longer torso plus the straps were adjustable for length and width. The fabric was nice and thick, I felt like suit held me in but not tight like Spanx. But I feel the cleavage area is too revealing or there is too much open chest space (like a big void of swimsuit). This could make for a disaster with my toddler on the beach or at the pool. I’m going to have to pass on this swimsuit. 4/6/19 Update: I ended keeping the ruffle swimsuit in black. I plan on tying the front strings tighter for modesty and double tying the knot for security. I also liked that I won’t get weird tan lines with this swimsuit. BECCA highneck crochet one-piece swimsuit in clay (promo code FRIENDS for extra 30% off). BECCA highneck crochet one-piece swimsuit in black (promo code FRIENDS for extra 30% off). BECCA highneck crochet one-piece swimsuit in white (promo code FRIENDS for extra 30% off). Again, the length and fit of this highneck suit is perfect for my longer torso. It has adjustable straps for the length of the neck/vertical straps as well as for the width with the back string tie. The crochet is all over the suit and I liked the edging detail. The suit is well constructed (thick lining throughout where there’s no open crochet area). I loved the fact that the one-piece did not flatten my chest or give me the dreaded uniboob (which is typical of my one-piece swimsuit experience). I felt comfortable in this swimsuit and the halter neck will be very practical with my toddler. So, the question is which colors to keep? I think I’m keeping the swimsuit in black (you can always rely on black) and in white. The clay color is pretty in person but the white is really catching my eye (especially with a tan). 4/6/19 Update: I ended returning the black crochet swimsuit since I changed my mind about the ruffle swimsuit (I’m keeping the black ruffle suit). So, I kept only the white crochet swimsuit. Both suits should inject something different for Summer 2019! Plaid fringe wrap in ivory; Bronze metallic blouse; Current/Elliott Stiletto skinny jeans (old, similar); VANELi ‘Tale’ boot in black velvet; here); Mirrored aviator sunglasses (also here). Plaid fringe wrap in ivory; Current/Elliott Stiletto skinny jeans (old, similar); VANELi ‘Tale’ boot in black velvet. I’m beyond excited to tell you all about my new boots today! 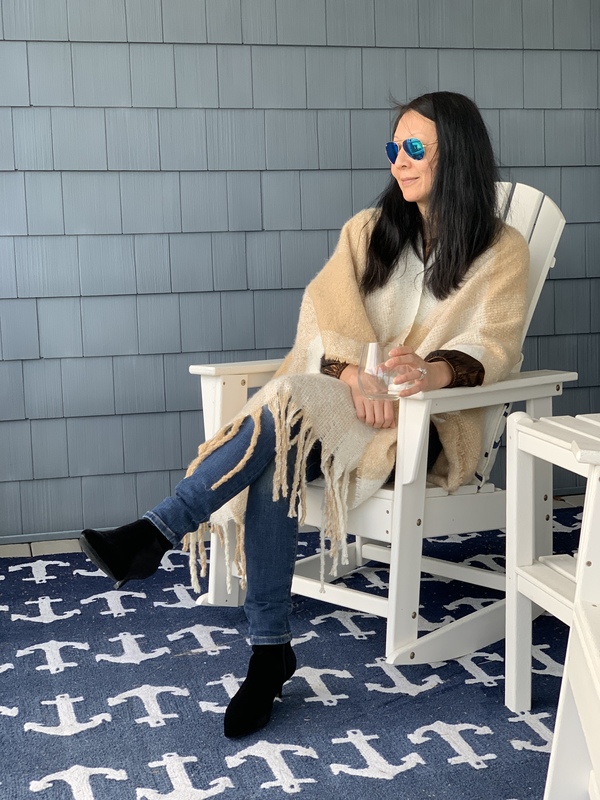 I was thrilled to reconnect with one of my favorite boot/shoe brands, VANELi Shoes, and retailers, Marmi Shoes because first and foremost, they make the best boots. I had the privilege to review two pair of boots in the past (see here and here) and their classic style and well-made construction have stood the test of time (and many wears!). 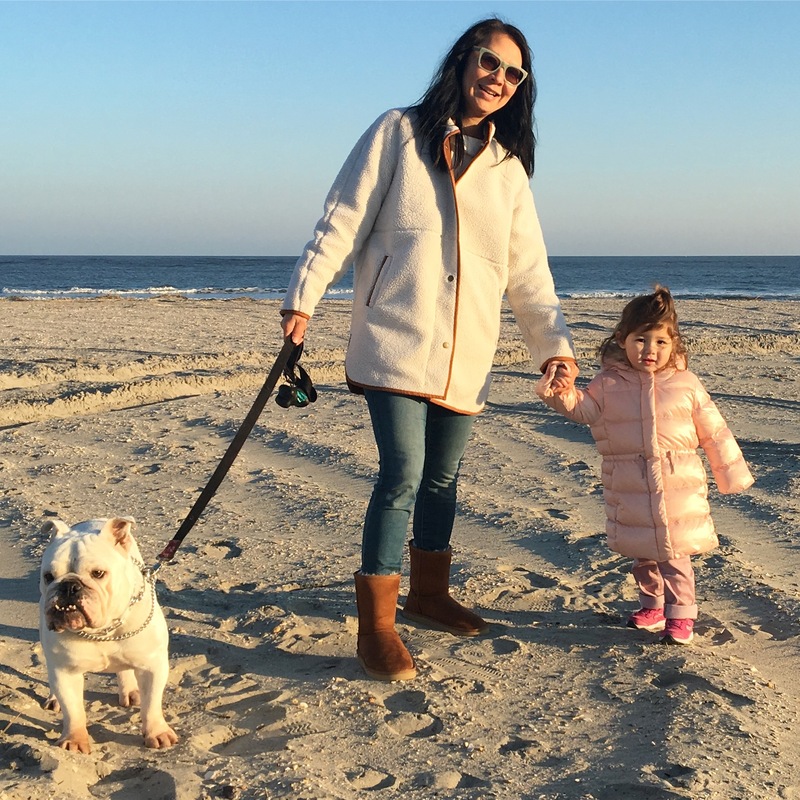 But what especially endears me now about VANELi Shoes is the fact that they make 100% vegan shoes and boots that are stylish, well-made and affordable! This made my heart sing and my feet happy. Let me tell you, it is not easy to find fashionable and high quality vegan shoes for winter. It’s a sea of leather and shearling, both of which I avoid purchasing lately. 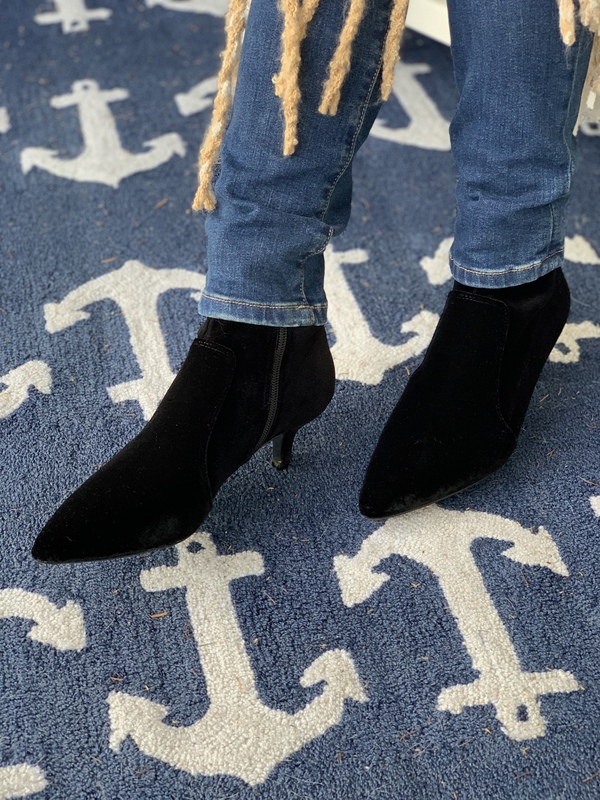 I was delighted to pick the VANELi ‘Tale’ boot in black velvet! I have been wanting a kitten heel boot for over a year but didn’t want to buy leather. 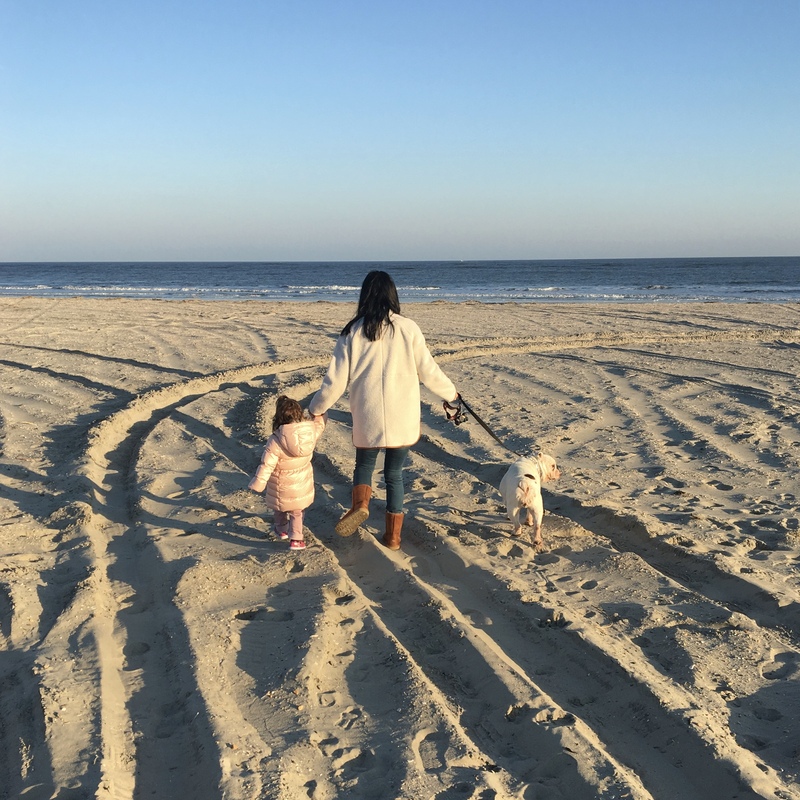 I’m a mom of a toddler that is constantly on the move so the low 2 inch heel allows me to keep pace. They are 100% vegan and made with the most luxe velvet material that seems to resist dust and dog hair (a miracle if you ask me). They are true to size (I’m wearing a size 8, medium width) and there’s no break-in period (instant comfort right out of the box). The best part? ON. SALE. You need these kitten heel boots, so comfortable and versatile. You will be reaching for these all winter long—-I know I will. Lastly, if you’re in the market for a 100% vegan loafer style shoe, VANELi’s got you covered with the ‘Ebba’ loafer in crushed velvet (also on mega sale!). Disclosure: The VANELi ‘Tale’ boots were given to me by VANELi Shoes for my review. All opinions expressed herein are my own. Thank you very much, VANELi Shoes! Pawj short boots in chestnut, tan, black, grey & brown; Pawj slippers in black (also in tan); Pawj polar fleece boot in light grey (also in black or light chestnut); Pawj arctic fleece men’s shoe in chestnut. 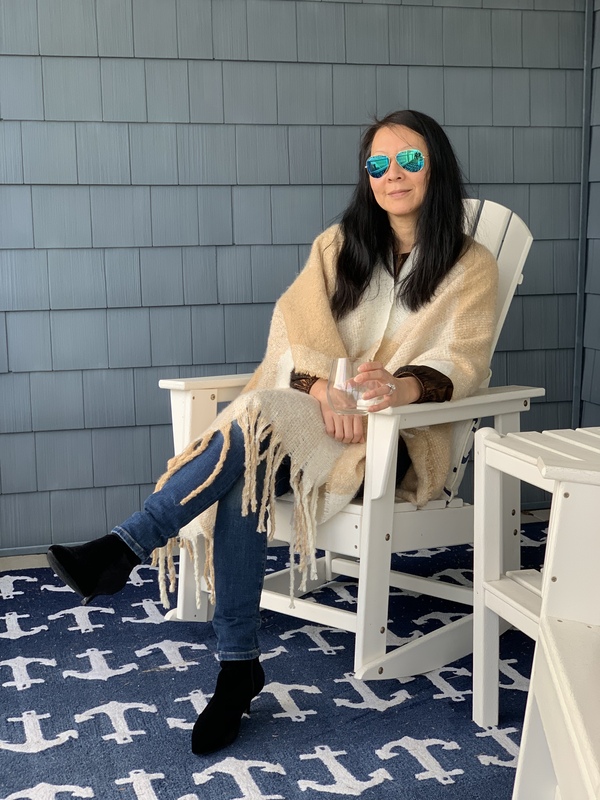 Faux sherpa jacket in ivory (also available in navy); Oversized tunic sweater in white; Lined skinny jeans in angel island; Pawj short boots in chestnut/snow leopard; Banana Republic Margeaux sunglasses (old, similar). Suburban Riot Alice sweatshirt in black/heather grey; Lined skinny jeans in angel island; Pawj short boots in black/wild leopard. Happy New Year! Hope 2019 has been kind to you thus far. I wanted to feature a great company that makes only 100% cruelty free footwear that is PETA approved. They have a limited selection of style boots, shoes and slippers but they are executed so very well. For Christmas, my husband gave me a pair of slippers (in black) and two pairs of short boots (in chestnut and in black). From the moment I took the boots and slippers out of their boxes, I could tell that only top quality materials and fabrics went into the construction. The soles are durable for both the boots and the slippers. The boots will remind you of Uggs but without any of the needless animal cruelty and harm to humans and our environment. The leather industry is notorious for using toxic chemicals that harm the health of the people handling the animal hides as well as leeching into the surrounding ground and water. Not to mention the slaughter of so many innocent animals simply for their skins. The sizing is similar to that of Uggs where Pawj runs large if you plan to wear the boots and slippers barefoot or with thin socks or stockings. Normally, I’m a size 8 shoe but I have the boots and slippers in size 7. I’ve worn all three pairs of footwear barefoot so the fit is spot on for my feet. However, if you plan to wear thick socks, you may opt for purchasing your normal shoe size. They are so warm and cozy, I really enjoy wearing them everywhere. They are totally worth the full price, but Pawj does offer a rare discount promo code on Instagram or Facebook. I’d definitely follow them on social media, I love seeing their new styles. I totally have my eye on their polar fleece lace up boot, especially in light grey. Don’t forget about Valentine’s Day! I’d consider getting the men’s arctic fleece shoes so your special guy could share in the cozy warmth too. 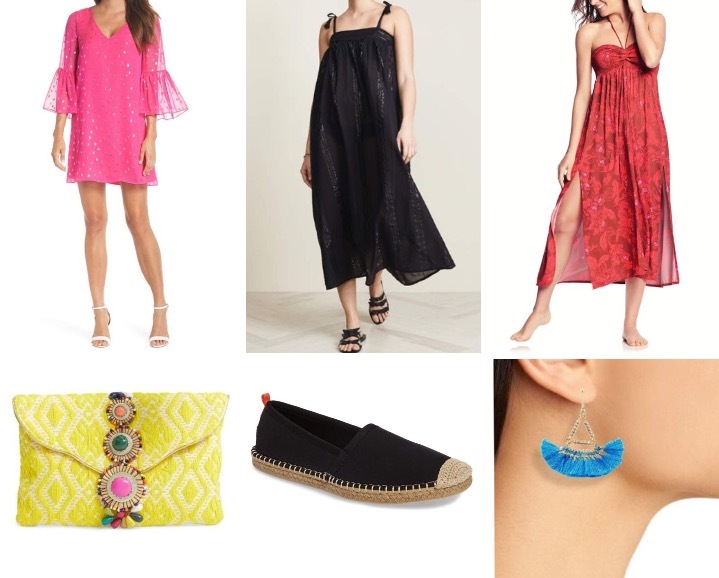 Pink shift dress (50% off now); Black coverup dress; Midi-dress coverup; Jeweled clutch (53% off); Black espadrilles (other colors available); Tassle earrings(63% off). Christmas is just around the corner and if you’re lucky, so is a trip to somewhere warm and inviting. I’ve got you covered with some flattering post-holiday dresses and a few key accessories. The hot pink dress is a solid tunic shape that will be comfortable and chic for dinner and dancing. I can see this black sundress with a big straw hat strolling along a beach. The online description for this printed midi-dress says it can also be converted to a maxi skirt, so versatile and the slits will keep you cool. The clutch also has a chain strap that can used or tucked inside, love the colors and texture of this clutch. I swear by these water friendly espadrilles, I have three pairs (in navy, silver and blue gingham) and I always wear them on every vacation, whether it’s a beach or city destination. They are comfortable and extremely versatile. I wear them out to dinner with my dresses or for the beach/pool with my bathing suit and a coverup. They are made of neoprene with a rubber sole so you can swim with these on your feet and they will literally dry in the sun in minutes. Lastly, how fun are these tassel earrings? Love the striking turquoise color too. 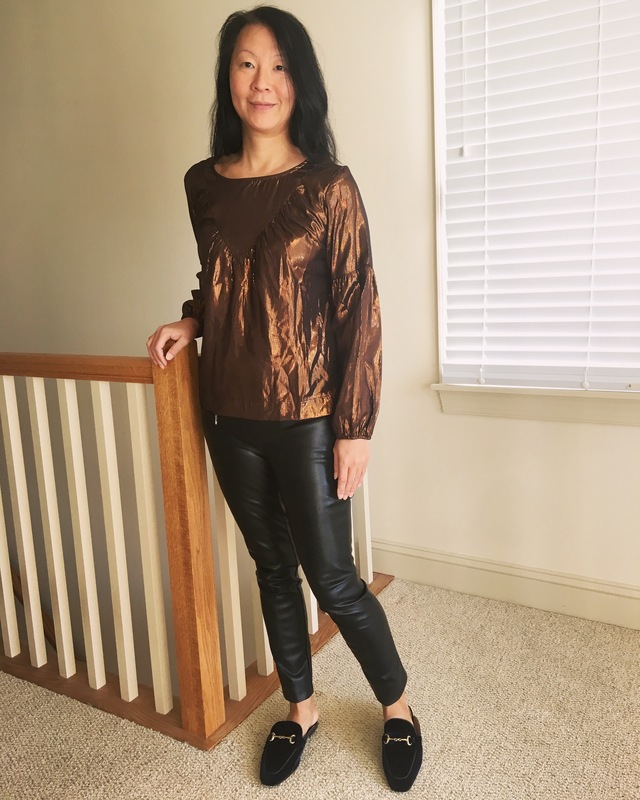 Bronze metallic blouse; Avec Les Filles faux leather moto leggings (old, similar here, here & here); Velvet mules in navy (similar here, here & here). I was immediately intrigued by the bronze metallic blouse featured recently on The Mom Edit blog. I waited for the Black Friday sales and snagged this chic yet effortless blouse. It’s true to size, I’m wearing a size Small and it’s a light and airy top that’s instantly ready for a cocktail and a party. I also love that that it’s not cropped and that I can wear it out or tucked in. I tried on the blouse with my vegan leather pants and navy velvet mules that were purchased the last couple of years. This outfit is very comfortable and I loved how the deep bronze was flattering with my skin tone. Fair isle top (also in ivory or burgundy); Current/Elliott Stiletto high waist skinny jeans in Yucca wash (old, similar here & here); High top slip-on sneakers in grey flannel (old, similar). Happy Wednesday to you! 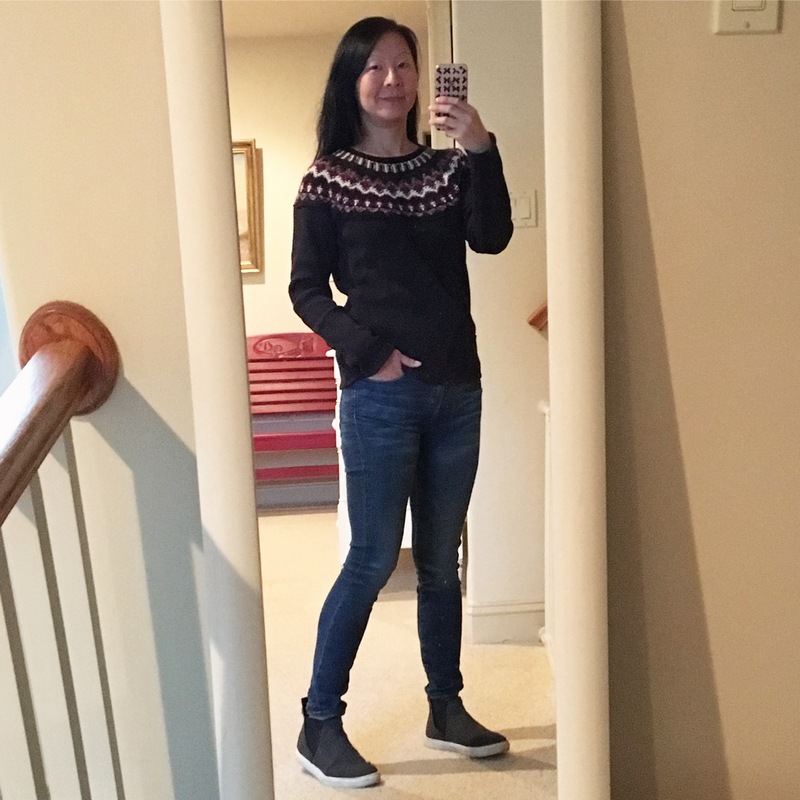 The above was my outfit on Monday and I wanted to provide a review of the fair isle top. It’s a recent purchase (discussed here) and I am very pleased with this top. The fair isle yoke is wool free while the rest of the top is a thick and warm thermal cotton material. The overall top looks like your typical fair isle sweater, yet it has the unexpected texture and comfortable feel of a thermal top. This may be a good option if you’re allergic to wool or simply want a cruelty free fair isle option. It’s true to size, I’m wearing a size Small. Also, I highly recommend this top in black. I also ordered this same top in ivory but it wasn’t as striking in ivory as it was in black. The ivory also seemed to have a smaller fit despite ordering the same size, but I didn’t measure them to actually compare. In the end, I was definite feeling the black since it has such a flattering fit. Rainbow stripe turtleneck in grey (also in yellow); Lined skinny jeans in angel island (left pic); Lined skinny jeans in midnight gray (right pic). A quick try-on session today as my first shipment arrived from my recent Free People online order (discussed here). The cotton knit turtleneck is a winner, it’s true to size (size Small) and the rainbow stripe on the side is smile-inducing. It reminds me of J.Crew’s tissue turtleneck tops but not as fitted and the turtleneck is looser around my neck. It’s a great stand alone top or a cute layer underneath your favorite vest or sweater. 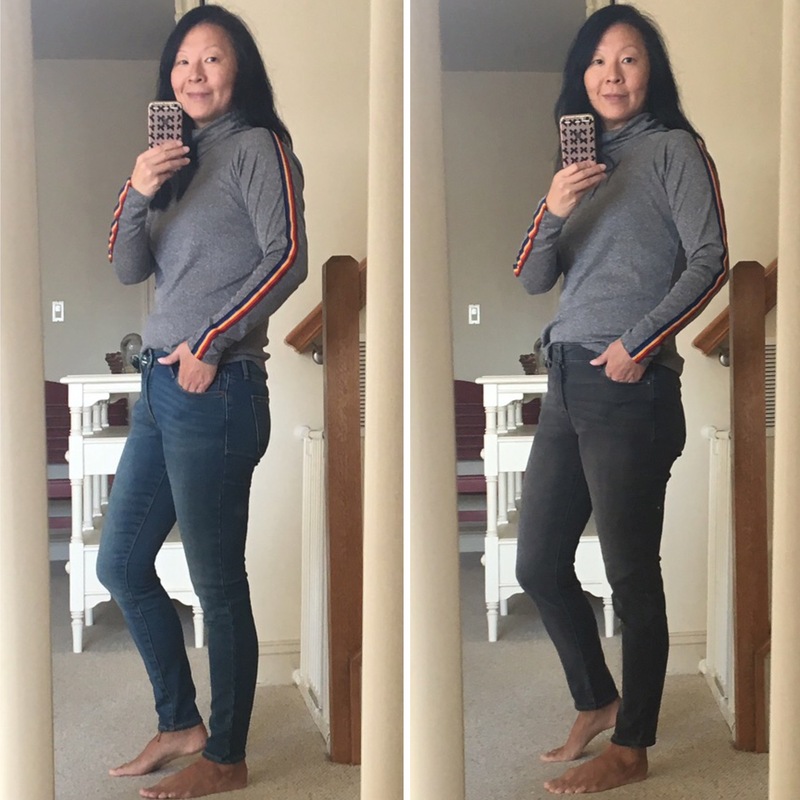 The skinny jeans in both pictures are lined for warmth and in a size 4 petite (the length is perfect for my 28″ inseam!). I’m definitely keeping the blue pair since the fit is spot on for me. Unfortunately, the grey pair ran a bit big despite being the same size. I’d like to try on a size 2 petite pair because I really do love grey jeans (grey matches with everything), but I will wait for the Black Friday discount (I believe it’s 50% off everything). I love that the brushed interior lining is warm without adding any bulk. Warmth is a must for those cold days at the playground or the long walks around the neighborhood. 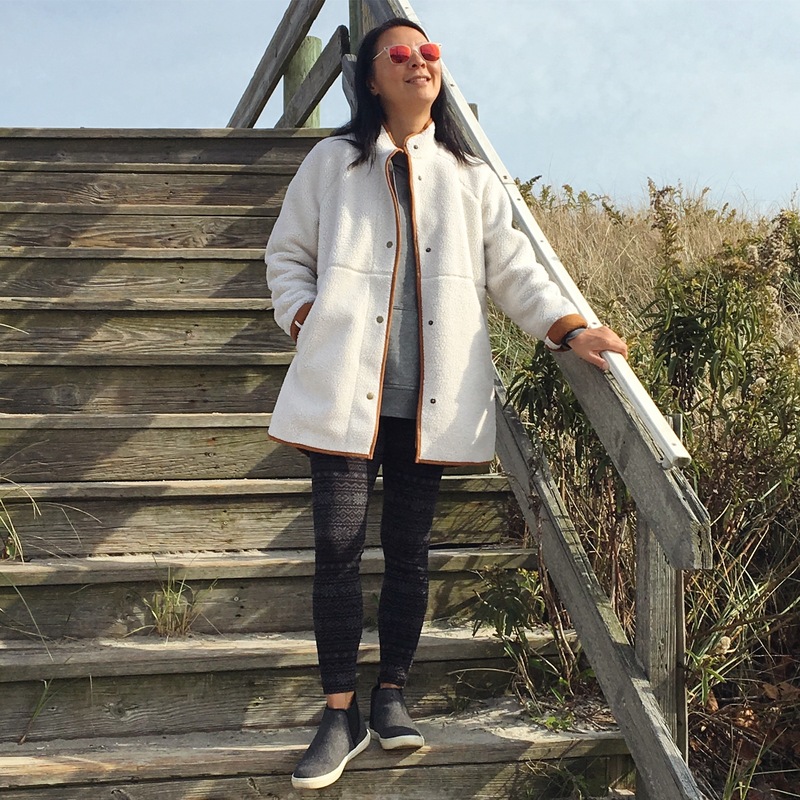 Faux sherpa jacket in ivory (also available in navy); Hooded sweatshirt in grey (also in black); Black fair isle print leggings; High top slip-on sneakers in grey flannel (old, similar); Ray Ban Light Ray Wayfarer sunglasses (old, similar). Hope you enjoyed your weekend. Are you ready for Thanksgiving? We are, especially since we are not hosting haha. Funny because it’s true. I can already tell that I’m going to wear this outfit a ton in the coming months. The jacket is long enough for a lot of my tunic length tops and the faux sherpa is soft to the touch and cozy warm. Even the front pockets are lined with sherpa! I’m wearing a size Medium in the jacket (I size up for my jackets and coats so I can wear a sweatshirt or sweater underneath). 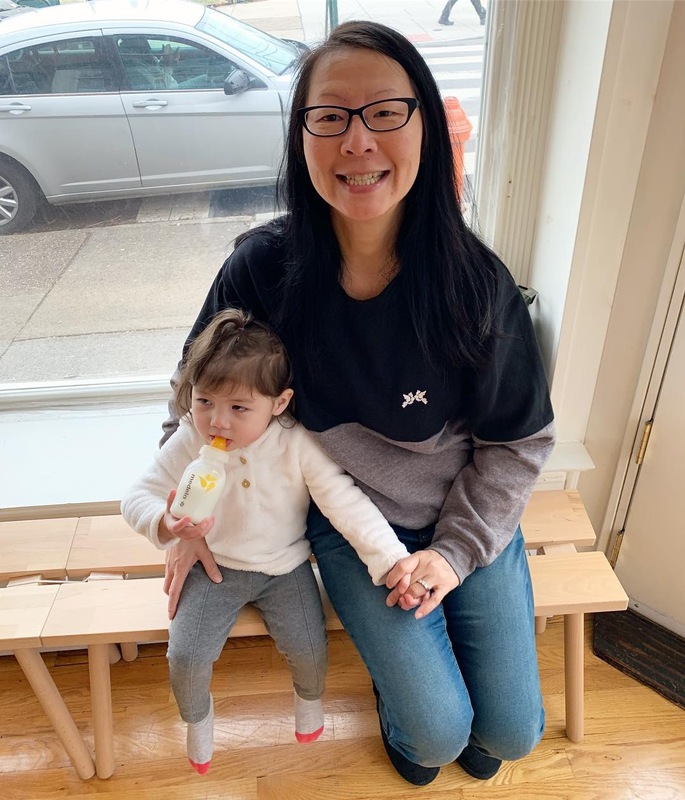 I picked up the hoodie sweatshirt during the Nordstrom Anniversary Sale and the fit is extremely flattering for a sweatshirt. The fit is so good that I purchased this hoodie in black as well as navy. I sized up to a Medium in this because it’s a slimmer cut overall. Leggings are life for me since they suit my mama lifestyle. I’m wearing my usual size Small in these printed jersey leggings. I also picked the same legging in a blue plaid print as well as a side faux leather stripe. I’ll feature them in a future post. 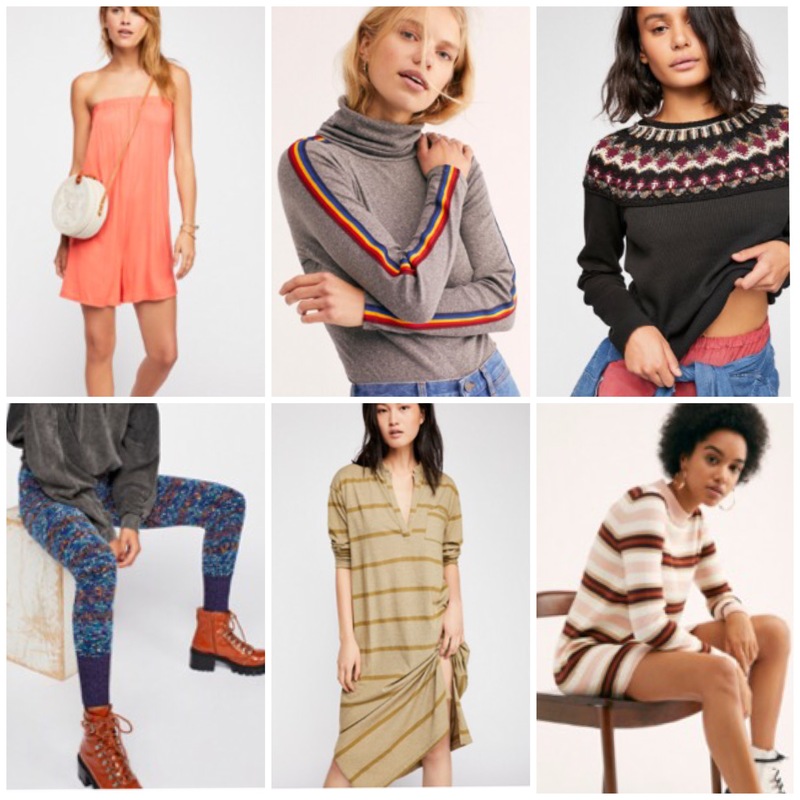 Romper (also in blue or white); Rainbow stripe turtleneck in grey (also in yellow); Fair isle top (also in ivory or burgundy); Sweater leggings; Striped midi dress (Similar); Striped cotton knit dress in neutral (also in red/pink). Hurry there’s a flash sale ending in 10 minutes (Free People extended it for an extra 2 hours). My purchases are above and discussed on my Instagram post. Also, I’ve included handy links for your online shopping ease. Have a great weekend! 11/28/18 Update: So, everything arrived from my Free People online order and I’m only keeping the rainbow stripe turtleneck top (see review here) and the fair isle top (see review here). Everything else was not working for me. The strapless coverup was too much fuss in figuring out the straps. The sweater leggings were unflattering, you must be stick thin like the model since it was a thick chenille knit. The long sleeve cover up or dress was okay but not great. The fit was too big and looked like a nightshirt. Lastly, the striped sweater dress was way too short to wear as a dress and I didn’t need another tunic sweater to wear with leggings or skinny jeans. I can’t believe Thanksgiving is next week. Then the holiday season and the celebratory parties commence. Here are my picks for what I’d wear to a cocktail party. You’ll notice they are all long sleeve as I get cold easily. But they still bring it with a hint of sparkle or full on sequins. 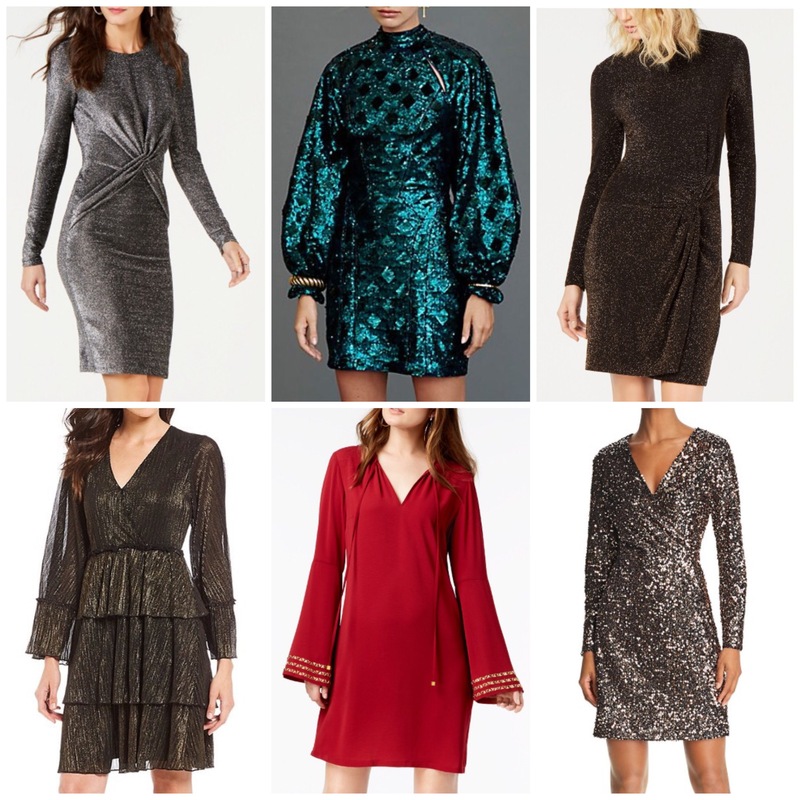 Metallic twist-front dress (also in cordovan); Green sequin dress; Metallic side-twist dress in black/gold (also in black/silver); Ruffle tier dress (also here); Red bell sleeve dress; Sequin dress (also here & here). 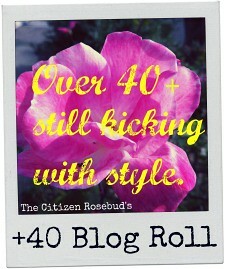 Hi there and thank you for checking out my blog! In the spirit of full disclosure, Valley of the Shoes utilizes affiliate links within the text of my blog posts, whenever available, which may result in a nominal commission from your click or purchase. The advertisement boxes or banners you may see elsewhere on the Valley of the Shoes webpage is from Wordpress and I have nothing to do with the content therein nor do I receive any compensation therefrom.